Join me for a beginner tai chi seminar at Yoga 4 All in Wales on Saturday, August 4th! This 90 minute session will teach you the basic breathing, stances and movement of the traditional Chinese exercise. 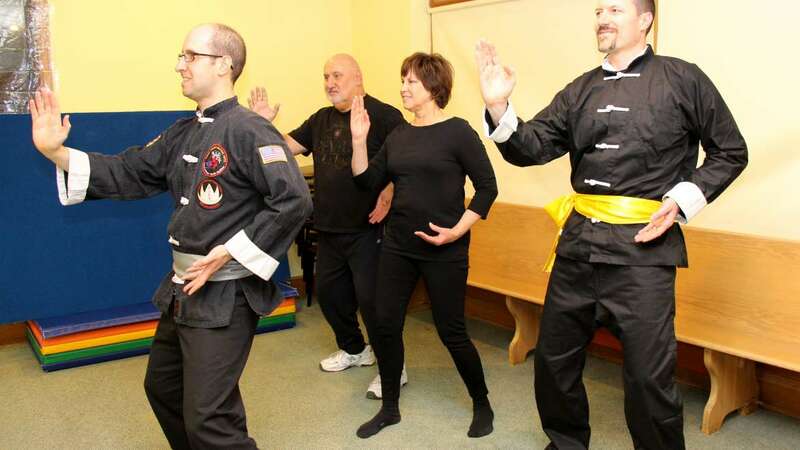 Tai chi is a great way to restore your body’s natural rhythm after strenuous weight training or recovery from injury. Proven techniques help to strengthen muscle, reduce stiffness and increase balance and coordination. Energy building breathing exercises and meditation help bring focus and peace. No prior experience necessary. Contact me to sign up now!